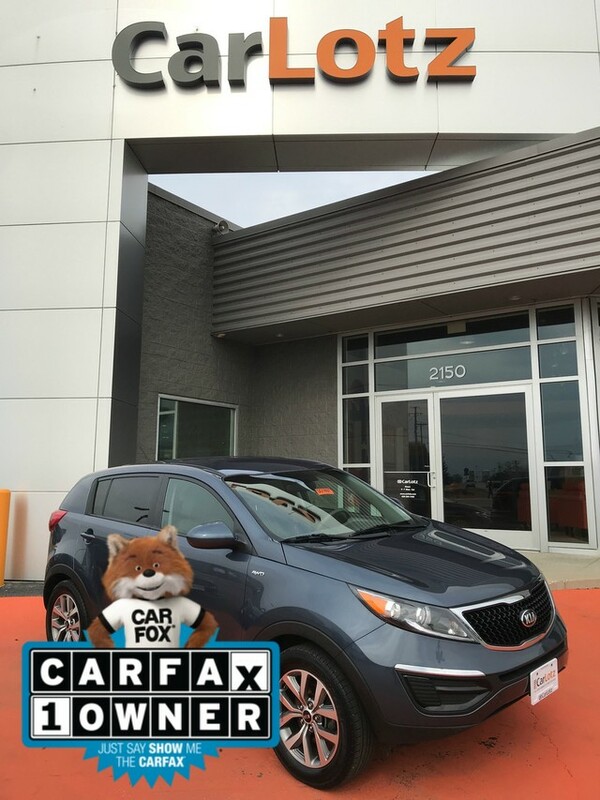 This 2016 Kia Sportage comes with a CARFAX Buyback Guarantee, which means you can buy with certainty. In their original incarnation, SUVs were chiefly owned by folks who valued utility above sport. Not anymore! 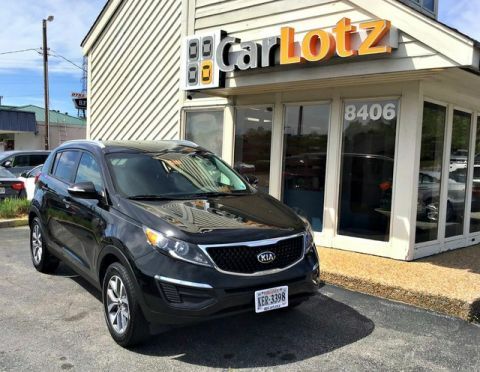 The Kia Sportage LX redefines the SUV and makes the perfect all around family companion. 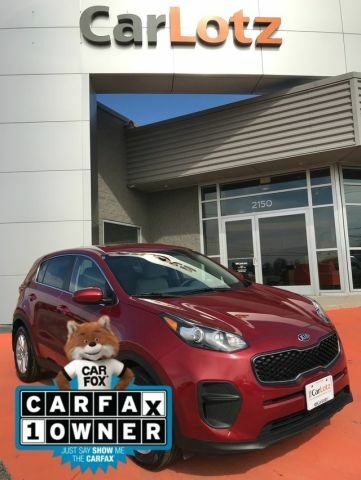 This Kia Sportage features AWD. That means power and control delivered to all four wheels for maximum grip and improved handling.